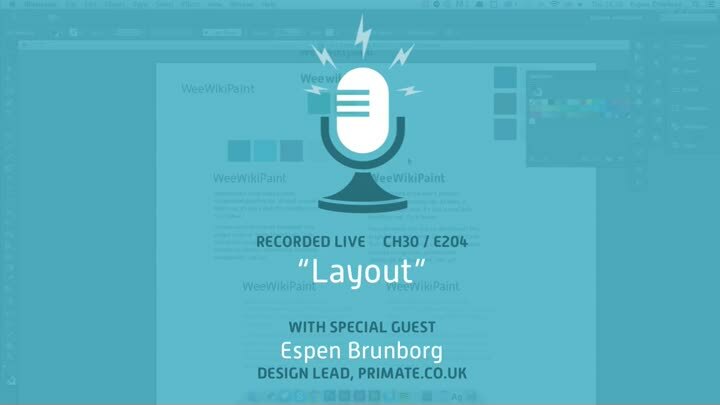 With colors and typography pencilled in, we’re ready to look at layout with our design guest, Espen Brunborg. We sketch out a simple layout, which loops us back around to colors and typography. Along the way, we take a moment for a side discussion on the nature of expertise and learning.